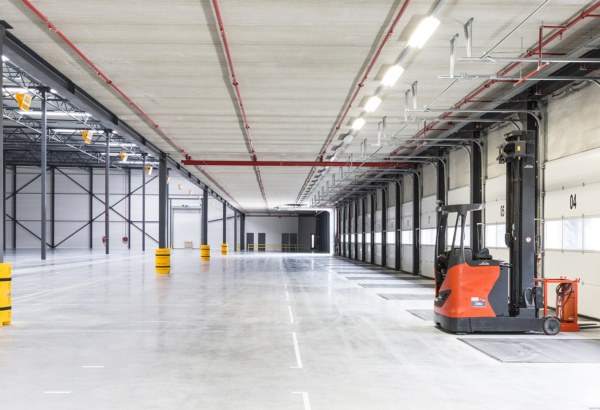 The new distribution centre of the Smartlog Moerdijk 2 consists of 17,651 m² storage area, 1,310 m² mezzanine and 836 m² office space. The distribution centre will store different substances and products, all with their own fire risks. 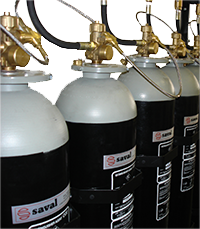 In order to limit those risks, the storage area for dangerous substances is equipped with an automatic CO2 extinguishing gas system. The section for storing merchandise has a sprinkler system, while the building also has a fire alarm and evacuation system. The storage of dangerous substances is subject to many regulations, including an inspection regime. These arrangements provide guidelines for the choice of extinguishing agent and the configuration of the fire-extinguishing system. For this situation, a CO2 gas extinguishing system is the best solution. We designed and installed all the fire safety systems and assisted and advised the client in the complex certification process. A space that meets all the requirements is awarded certification, which is to say it is safe for the storage of dangerous substances. Beforehand, an extinguishing test is carried out, part of the inspection regime. The outcome: successful extinguishing test, hence certification! The CO2 extinguishing gas system was automatically activated with fire mats, after which an electronic alarm was audible for 30 seconds, followed by a 30-second pneumatic alarm. During this minute, the doors of the PGS-15 were closed. After the electronic and pneumatic alarms, 35,000 kilograms of CO2 extinction gas was blown into the space within two minutes. 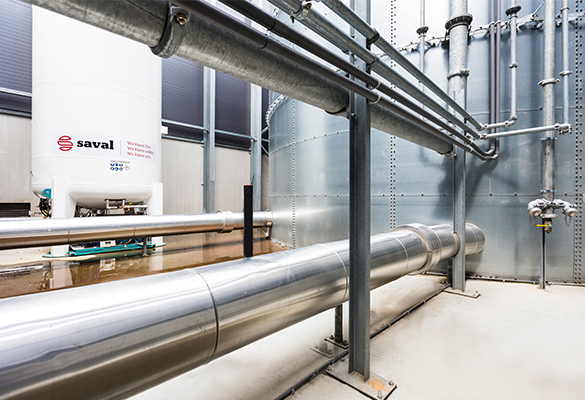 The CO2 extinguishing gas was stored in a low-pressure CO2 tank behind the distribution centre designed for that purpose. There are a number of overpressure/underpressure hatches in the roof of the building. When the system was activated, the hatches were immediately opened, enabling the pressure that had built up to be released. Thanks to the 100% correct operation of the CO2 extinguishing gas system, the distribution centre is now officially CCV certified and was commissioned on time. By working with the client (DHG), BVI, fire service, police and the port of Moerdijk, we were able to carry out a successful extinguishing test. 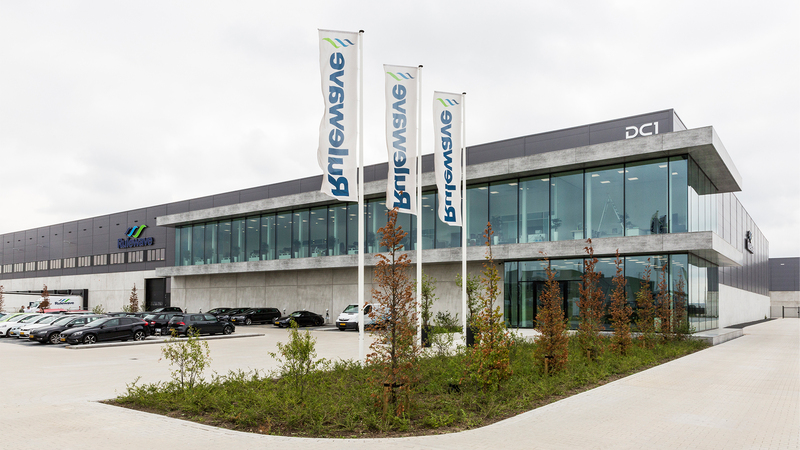 Providing active input for the client provides the safest and most economical solutions. 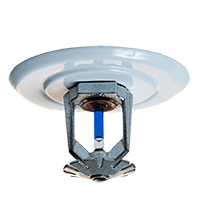 The installed fire protection systems are operational and reliable. 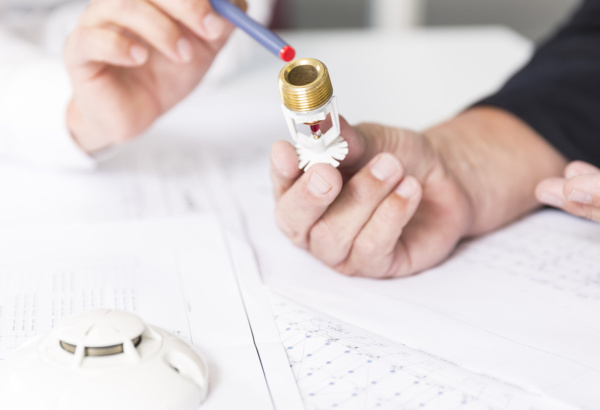 The client does not have to worry about fire safety and can concentrate on business operations. Want to know more about demanding projects?